Person to person calls are easy to make. 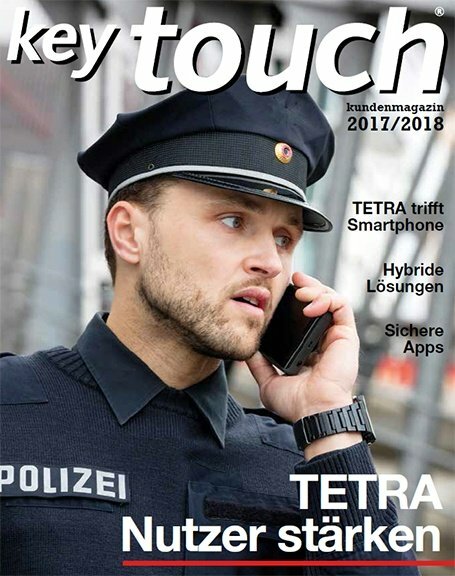 Want to talk to another Tetrapol user directly — without anyone overhearing your conversation? That's easy, provided you're both registered on the network and within coverage range. To make a call, dial the calling ID on the terminal keyboard. You can also select the calling ID from the Tetrapol radio terminal's directory or redial from a list of previous calls. To take a call, just press the green key. You can also reject calls by pressing the red key or by simply not answering. To talk, press the push-to-talk key. Unlike with a mobile phone call, you can't speak at the same time as the other party. 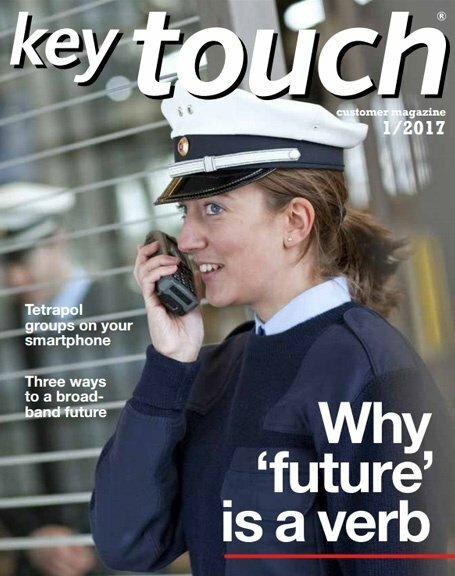 Like with other Tetrapol radio communications, you'll use a push-to-talk procedure for individual calls. To end the call, press the red key to hang up. You can also make one-to-one calls on Tetrapol over a telephone network via PBX. And you can even have your call ciphered for added security. 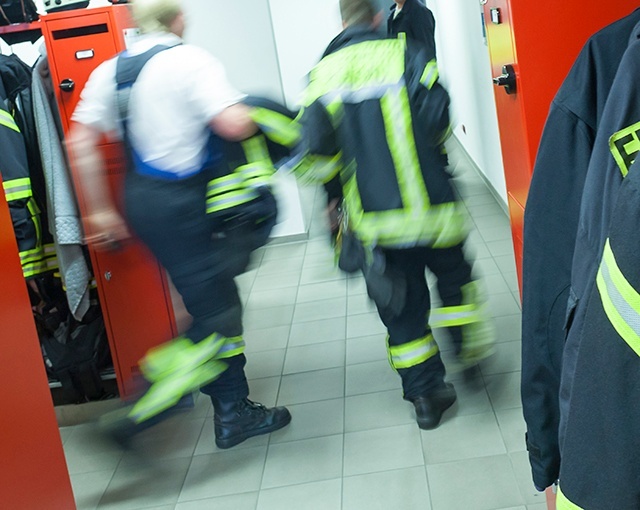 Should you go for TETRA virtualization? 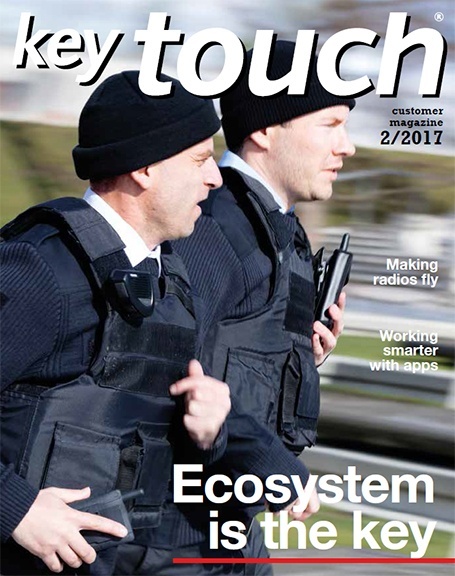 Operators of TETRA networks are asking how to cut costs while maintaining the same level of service. Could virtualization and data centres be the answer? 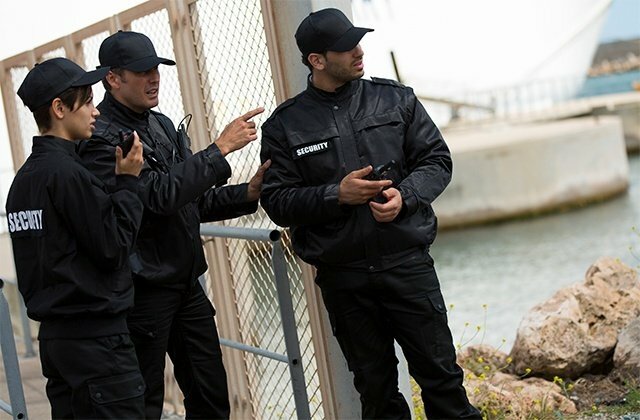 Here are five frequently asked questions about TETRA, and the answers you should know. 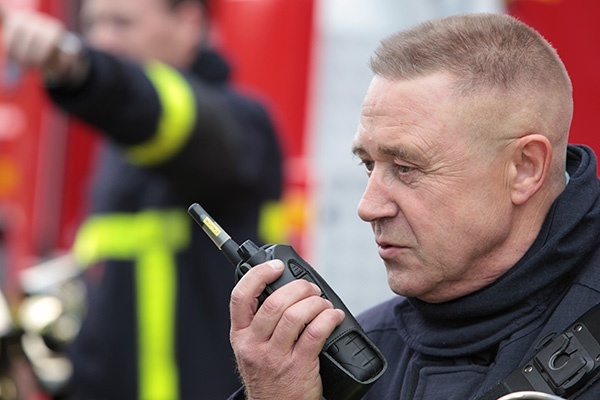 Paging is ideal for alerting first responders to an incident. Yet, most paging systems do not perform as well as they could. Analog systems are becoming obsolete and digital systems may suffer from other problems. 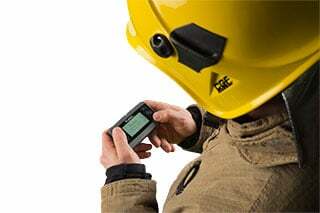 Ask yourself three simple questions - if you answer yes to even one of them, it's time to look at TETRA paging. It’s safe to say that paging has something of an image problem – it is considered old technology and a mainstay of 1980s communication. Some people see it stuck in the past, superceded by more advanced 21st century devices.Yet, paging can be much more than simple beepers would allow.